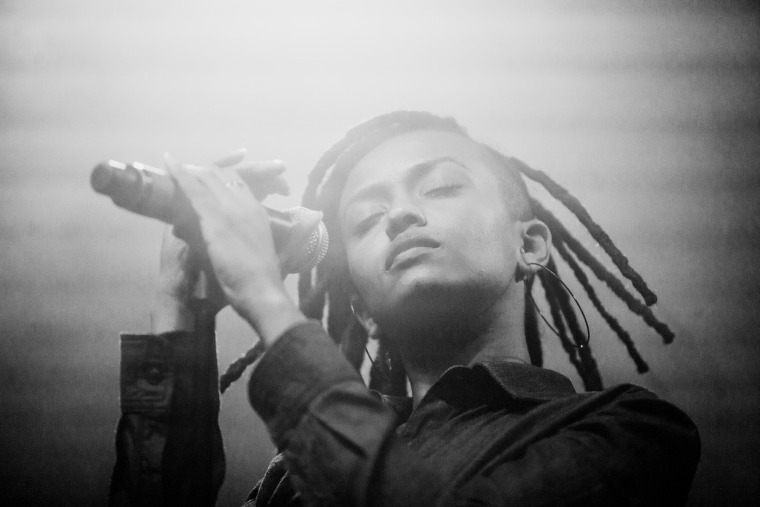 In the wake of the recent deaths of Terence Crutcher and Keith Lamont Scott at the hands of police officers, Kelela has taken to Instagram to voice her opinion on racism, allyship, and the role of white people in struggles against oppression. 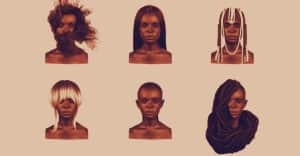 "People who are not black need to be listening (not talking or making suggestions) right now," the singer writes in the first part of the note. "White people: ask your close black friends how you can support them…ask them what they need. If they’re over answering that question, Google ‘white privilege’ and learn about it."